After 6 rounds, Indonesian IM Novitas Anjas with 5 wins and a draw. 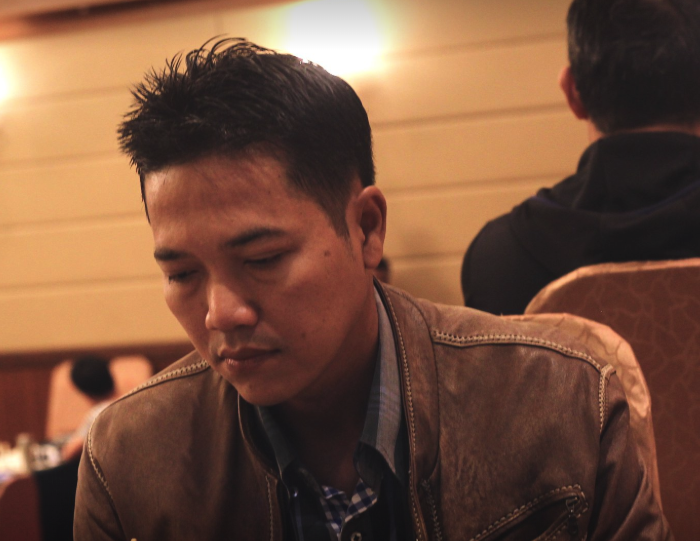 Following closely with just half a point behind are FM Kurniawan Muhamad Agus and GM Villamayor Buenaventura. There are 3 more rounds to go.